A pharmacy technician is a crucial job that does have quite a few regulations in many states. Find out what those are in Iowa so that you can be prepared going forward. Are Pharmacy Technicians Regulated In Iowa? 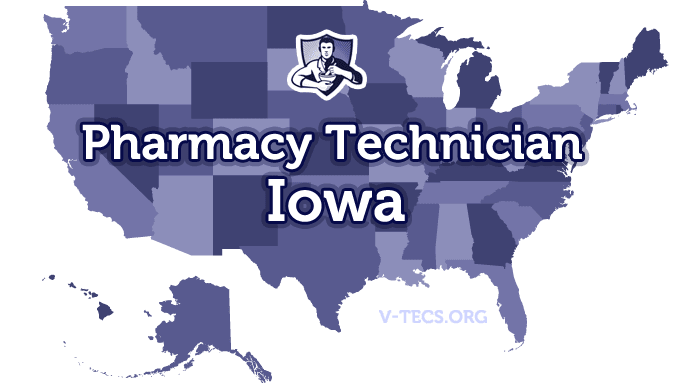 Does Iowa Require Certification To Practice As A Pharmacy Technician? Yes they do as of the 1st of January, 2010. If you don’t become certified and complete registration as a technician trainee you will have up to one year to do so. Which Of the Certification Exams Are Approved By Iowa? Yes, it doesn’t matter if you are a technician in training or a pharmacy technician, you will have 30 days to after becoming employed by a pharmacy to submit your registration application. The Iowa Pharmacy Association, and you can find them at www.iarx.org. 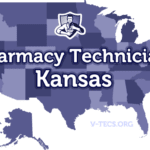 If you are already a certified pharmacy technician in the state of Iowa, you can submit your application to the state board of pharmacy requesting your registration as a certified pharmacy technician. If you are a technician trainee, you want to do the same thing but with the technician trainee registration form. 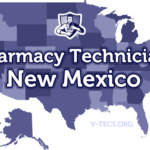 There is a nonrefundable fee of $55 that you will have to include if you are a certified pharmacy technician, or it is $22 if you are a trainee technician. None are required, but each pharmacy will be in charge of training their own technicians and keeping accurate records of the training. No, unless you want to maintain your certification. The pharmacy technician licenses expire on the birth month of the registrant, on the last day of that birth month, every 2 years. Renewal applications are usually sent about 2 months before registration renewal is due. There is also a renewal fee of $55. You will have 10 days to report the change to the board. The pharmacy technician’s certificate has to be visible and showing to the public at all times in the pharmacy. While in the pharmacy, the pharmacy technician must also wear a name tag at all times stating that they are a pharmacy technician. The pharmacist in charge is responsible for everything the pharmacy technicians do. Those pharmacy technicians that weren’t certified and that were registered with the board prior to the 1st of January in 2010, who also worked a minimum of 2,000 hours as a technician the 18 months prior to the registration renewal, and that worked a minimum of 2,000 hours as a technician during any time up to the 31st of December of 2013, might be able to qualify for an extension on the deadline pertaining to the national certification requirement. The pharmacists in charge must put in writing the hours that were worked by the pharmacy technicians during that period. This is to be submitted with the application for the registration renewal of the technician. Then they will be identified as uncertified on their certificate of registration, and they will have until the 31st of December of 2013 to become certified.